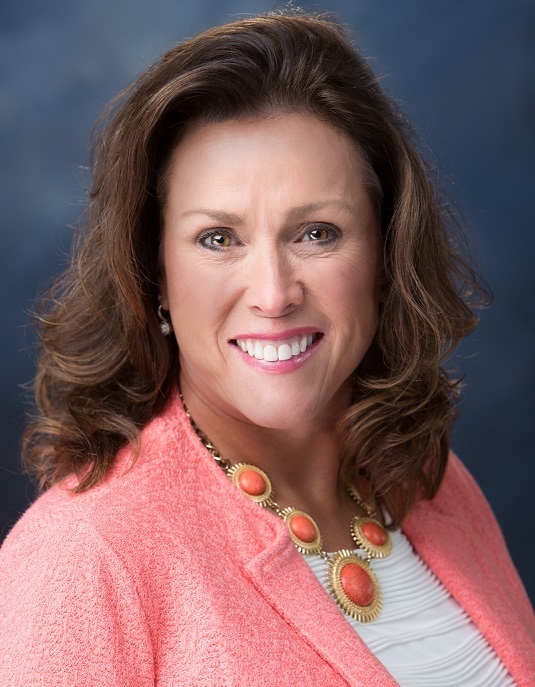 Teresa Rose is President of Western Ohio Mortgage and current President of the Ohio Mortgage Bankers Association (OMBA). National Mortgage Professional Magazine recently spoke with her regarding her work with the OMBA. How did you get involved with the Ohio Mortgage Bankers Association, and what was the route that took you to a leadership role in the association? I’ve been in the mortgage business for about 35 years. My first exposure to the MBA in general was in the early 1990s when I attended my first National MBA Conference in San Francisco. I was an Originator at the time, and I also recall attending a few meetings with the Columbus MBA. About eight years ago, I was approached by an OMBA member to see if I was interested in serving in a leadership capacity on their Board of Directors. I said, “Sure, I’ll give it a try.” I was on the Board for a couple of years and went through the positions of Secretary, Treasurer, Vice President, and now, President. My term as President ends in May, and then I will serve the Board for a year as Past President. I’ve always been the type of person who likes to learn about what goes on in an industry. I also believe in supporting the industry that you work in and the best way to learn is to dive in. What is the OMBA’s current membership level? We currently have 106 member companies. What do mortgage professionals in the state of Ohio gain from being members of OMBA? We take a look at any legislation coming down the pike that would affect both our industry and our consumers. We have a lobbyist who helps us with these issues, and we have a pretty good working relationship with state leadership when it comes to discussing these issues and even presenting legislation for consideration. We recently had a servicer bill, and all seemed okay with it. But one member noticed a flaw that needed attention. Because of that member’s engagement, we were able to make a quick correction that could save stakeholders a huge headache in the future. When you have a seat at the table, you are able to engage and use your influence to its fullest extent. Is the OMBA also involved in advocacy at the federal level? We attend the MBA’s National Advocacy Conference that takes place in April in Washington, D.C. We always send representatives from Ohio, including our Executive Director. I’ve attended several of these myself and love the engagement we have with our elected officials. 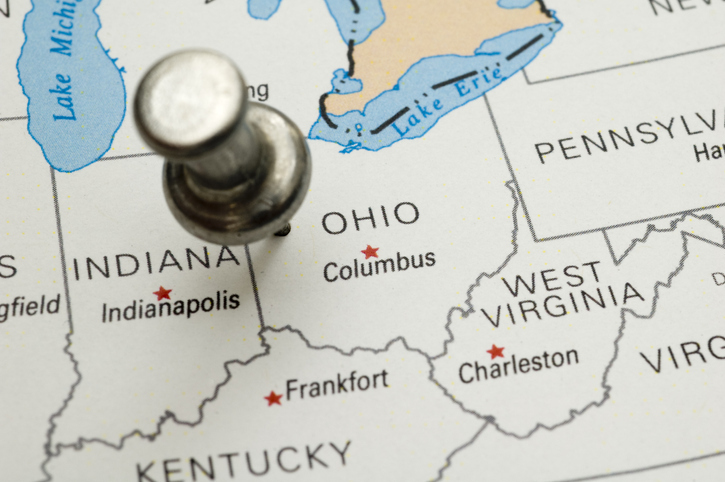 Ohio is usually represented by at three or four people, and in some years, we’ve been represented by eight or nine. We are also represented by our State President and Executive Director at the MBA Annual Conference. We don’t lobby at a federal level, but we feel the Mortgage Action Alliance (MAA) is a very important group. We encourage our members to become MAA members–it is more effective for us to respond to issues together, rather than as individuals. Would it be correct to say that the OMBA’s relationship with the national MBA is solid? It is. We’ve always been a top PAC contributor. Even though we’re not the biggest state, I believe we’re either third or fourth in PAC contributions nationwide. We do stay active. Our Executive Director also serves on several committees at the national level. Looking back at your time with the OMBA, what were some of your most significant contributions to the association? Speaking of future leaders, are you seeing a large number of young people seeking out careers in the mortgage industry? We don’t see as many as we’d like. This is also a problem nationwide, as there are not enough young people coming into the business. I feel that one reason is that our current generation doesn’t see how our industry is helping others. Once young people see what we do–that this is not just a stuffy banking career–I feel we could attract more interest. What is the state of Ohio’s housing market? I am in West Central Ohio, in a rural market. In our market, housing prices have leveled off a little bit. Areas like the Columbus market have been very hot for some time now, but prices appear to be leveling off. Despite this, we still have some inventory issues to address.